You are here: Home / What is Integral Meditation? 2 What is Integral Meditation? Integral Meditation is a unique approach to meditation aligned with your spiritual typology. 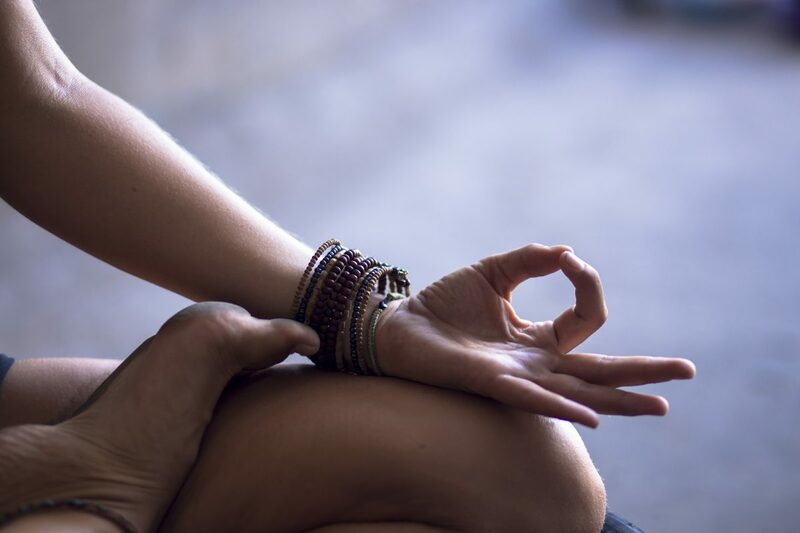 Different meditation practices affect your consciousness in different ways, so it is important to choose a meditation that suits your present needs and your psychological and spiritual types. I’ve meditated daily since 1988 and it has changed my life. I’ve experimented with different approaches and have seen how they affect consciousness differently. I’ve given training courses and workshops to hundreds of people and in my experience meditation is most effective when done in a way that supports the kind of person you are. Not everyone benefits from mindfulness or transcendental meditation. They are of course useful, but they may not suit every personality type. Most of us benefit from the physical relaxation that the west’s – oftentimes simplified – approach to Mindfulness can offer. But if we sustain a deep awareness practice for long periods of time it can create effects that are not necessarily helpful to everyone, such as passiveness. Meditation is an art form. Everyone, based on their energy type and needs, must find their own individual way of meditating. To create and shape our identity based on our highest authentic potential is an art, and meditation facilitates this. Meditation is also a science because we can predict the effects of a particular type of meditation. If we regularly meditate on peace, we can predict that our lives will become more peaceful. Meditation is the royal path to the soul because it reveals to us our innermost identity, one intimately linked to the whole and containing all that is good, true and beautiful in ourselves. Everything is energy. This is something that quantum physics and Eastern spirituality agrees on. Through meditation, we work with energy, by developing our mental, emotional, and sensory states, which are themselves forms of energy. Integral Meditation works with the seven fundamental energies in man and the universe. These are called the “seven rivers of life” or the “seven rays” in Eastern and Esoteric philosophy. The seven energies connect us with the soul in seven different ways. Each energy introduces its own unique form of meditation. This was known to the different Yogic schools of the East, with each emphasizing its own path to enlightenment. Integral meditation is based on the perspective of energy psychology. The energies we meditate on become part of our identity. “For as he thinks in his heart so is he” (Proverbs 23:7). We need to choose our form of meditation carefully. The dynamic energy connects us to the soul’s will and power. This energy makes us courageous, goal oriented, and strong. The sensitive energy connects us to the soul’s wisdom and love. It makes us empathic, insightful and accepting. The mental energy leads to the intelligence and clarity of the soul, making us alert, strategic, and flexible. The creative energy leads to the souls’ beauty and harmony. With these qualities, we can harmonise, synthesise, and enlighten our inner and outer lives. The analytical energy connects us to the soul’s discrimination and truth. With it we reveal and see reality for what it is. The dedicated energy connects us to the idealistic and visionary aspect of the soul and ignites enthusiasm, authenticity, and activism. 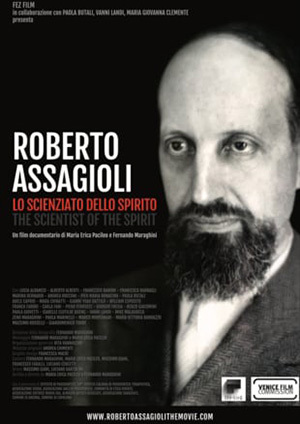 The practical energy links to the creative and organising power of the soul. With these, we can systemise, facilitate, and manifest the soul’s qualities. The seven meditation paths are not rigidly separate but blend into each other like the colours of the rainbow. All seven energies are available, but one will dominate in us, the soul’s own type of energy. It is this energy integral meditation primarily seeks to contact. So there are seven ways to meditate depending on our soul type, leading to different variations and combinations. Awareness of these different practices can guide us in our choice of meditation. Integral meditation is about becoming who you are and realizing your talents and qualities, for your benefit and that of others. Knowing our typology helps us do this intelligently. This brings us to the five psychological levels. Our soul – or essence – is our basic type, but we have four other energy types in our personality. Our personality is like a five-story building, with every level coloured by one of the seven energies. 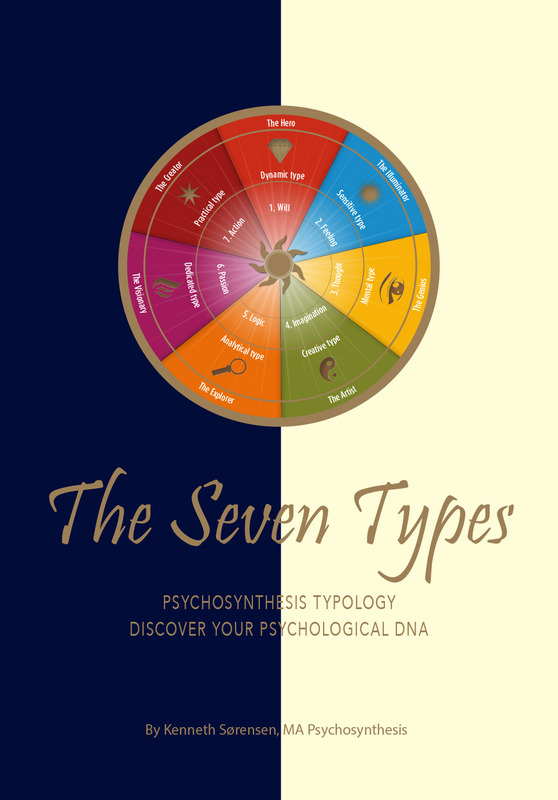 We have a body, emotions, thoughts, a personality and a soul or essence, each coloured by one of the seven energy types. Energies may colour more than one level, but the soul is the most important in this context. 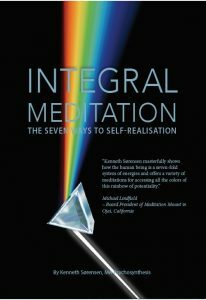 When your typology has been identified, the integral meditation counselor designs a meditation practice unique to you. Our meditation must also be integrated into our everyday life. Meditation influences everything, altering how we see ourselves, our values and actions so that they become a true reflection of who we are. 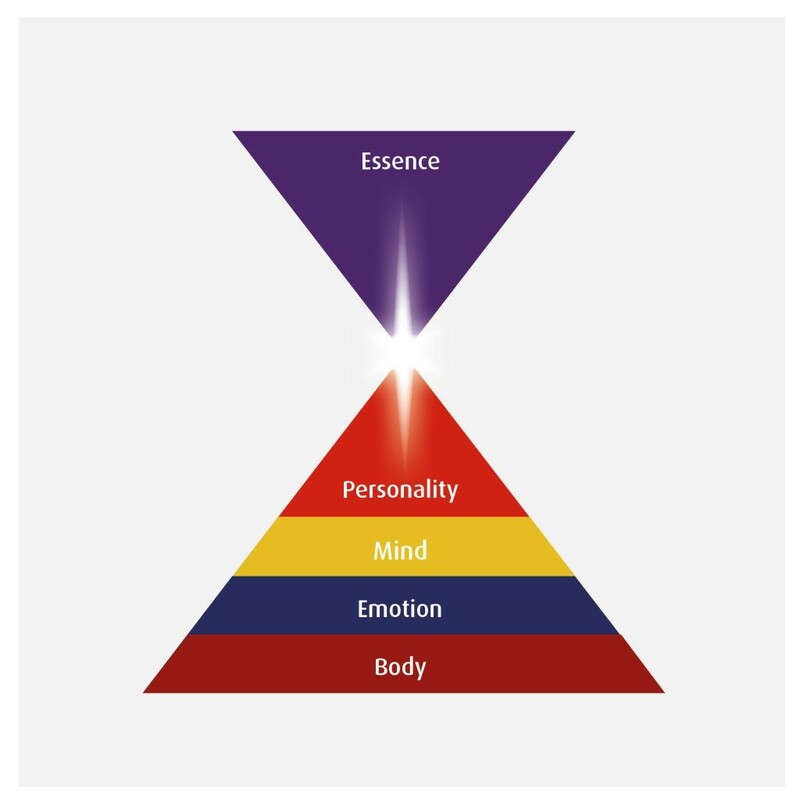 We need to develop the four lower levels of the pyramid so that they express the qualities of our soul in everyday life. The body must be kept in good health. Our emotional life must reflect the soul’s selfless love. Our mental life must expand our perspectives on the world and ourselves. Our personality must be synthesised so that we become who we are, and follow appropriate life goals. In short, integral meditation influences our whole life. It sees all life in one great perspective. It aims at self-knowledge in order to develop and give of ourselves to the world. 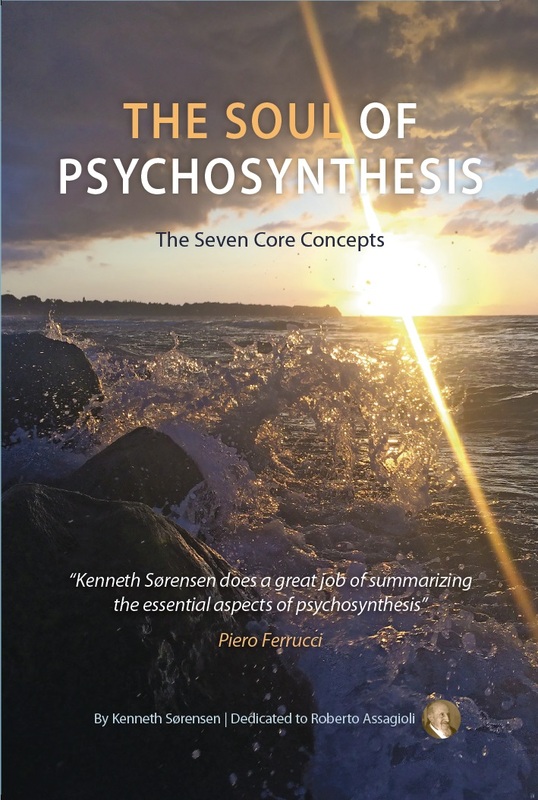 The e-book: Integral Meditation – The Seven Ways to The Soul, Paperback Amazon.